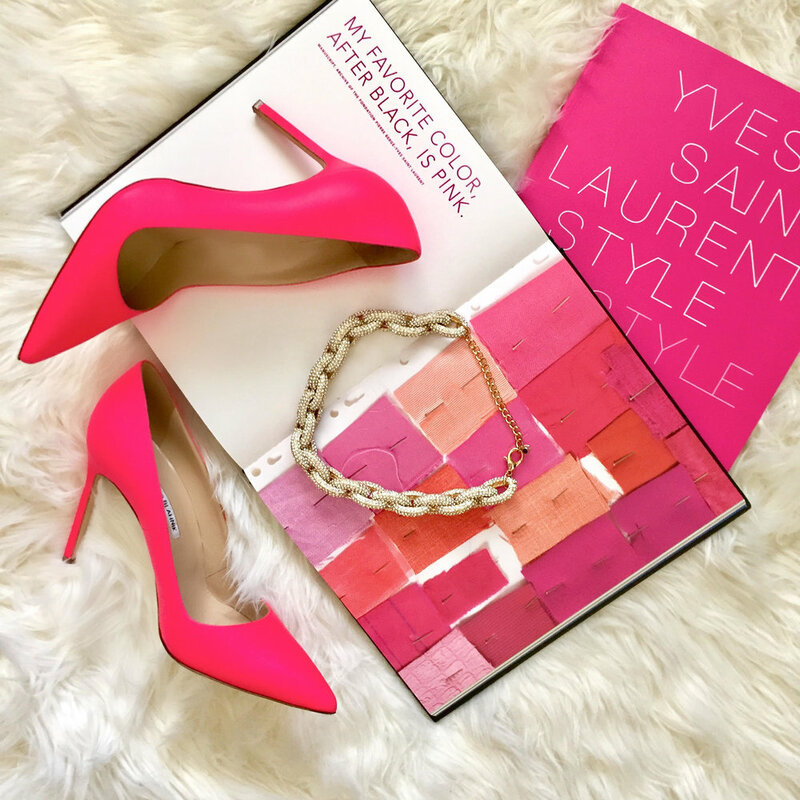 Style Is My Obsession is an online personal styling service dedicated to helping women improve their sense of style, elevate their confidence, and transform their self-image. I believe your style is a personal reflection of who you are and should be thoughtfully crafted and thoroughly executed. My brand’s mission is to inspire women to invest in themselves, create a life that they love, and celebrate their flyness through their wardrobe and personal style. With beginnings as a social media presence, Style Is My Obsession has transitioned daily style inspirations and outfit ideas into an online styling business with the goal of providing a service that is not only inspirational, but also personal, polished, and professional.